My current hair-care routine. 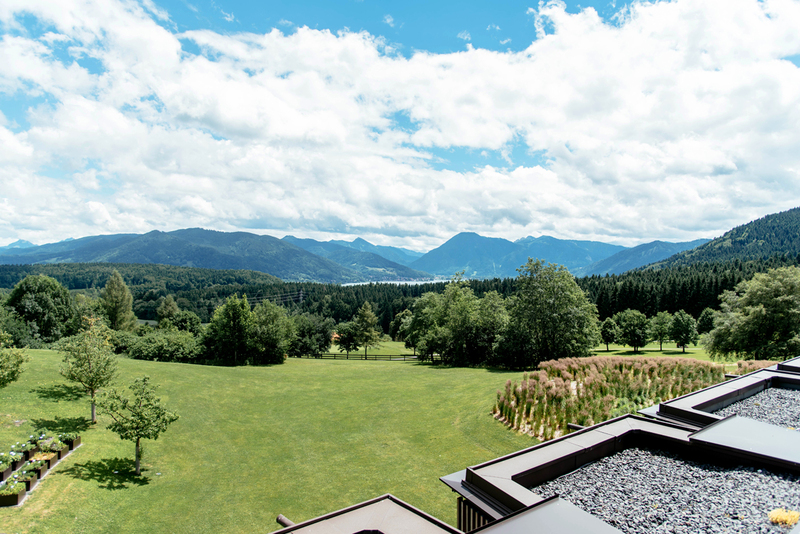 A few months ago I flew to Munich to spend a day in the exclusive Lanserhof Tegernsee medical spa. A truly amazing experience to celebrate the creation of one of the greatest scientific innovations of the last ten years in hair-care business, the EnergyCode™ technology by System Professional. A technology that helps identify the specific needs of your hair and the best products to meet them. I leave you to a brief diary of what have happened and how I have been treated my hair since then! During the day at Lanserhof I attended an interesting debate held by System Professional including Christophe-Nicolas Biot, owner of one of Paris’s most exclusive hair salon as well as Global Creative Artist, and the beautiful Poppy and Chloe Delevingne, global ambassador of the brand, who also led a meet & greet. The discussion revolved around the fact that there are 7 billion and a half people in the world, each with its own fingerprint and identifying hair. Just as there are no two identical fingerprints, there are not even two identical hair. It is difficult that different people have the same exact type of hair as this depends on factors such as DNA, hair history, age, nutrition… As a result, System Professional has created EnergyCode Mapping, a customized diagnosis technique that scans hair and scalp to identify your unique profile and prescribe a personalized treatment. The goal is to bring the hair back to a level of well-being and vitality equal to the “virgin status”, or the original one. To do this there is a new, dedicated line called LuxeOil. It is based on three precious oils, argan, almond and jojoba, which are able to repair deeply but without weight down the hair. The line was reformulated by adding the EnergyCode Complex, a series of essential lipids to consolidate capillary fibers between them, and two new products were added: LuxeOil Emulsion, a treatment to nourish the hair, and LuxeOil Cream Elixir, a lightweight oil to apply on wet hair for softness. Finally it was the time of my treatment! At Lanserhof medical spa you can get a personalized check-up to monitor both body and hair health with the newest techniques. Finally I had a Lanserhof’s specialist analyzed my skin and my hair, accompanying me step by step in answering the questionnaire on hair mapping. 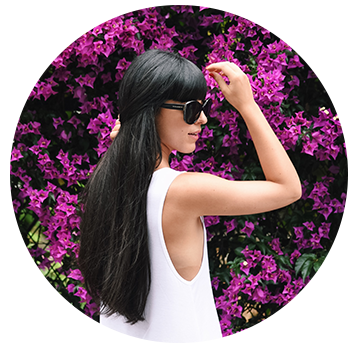 Because I use phon to dry my hair and, almost on daily basis, the flat iron for my hair, my priorities were fairly clear: repairing the split ends, re-estabilish the natural hydration of my hair and fighting the frizzy effect. Repair Shampoo (R1) + Smoothen Mask (S3) + Reconstructive Elixir (L4) + Liquid Hair (X4L) + Hydrate Quenching Mist (H5). 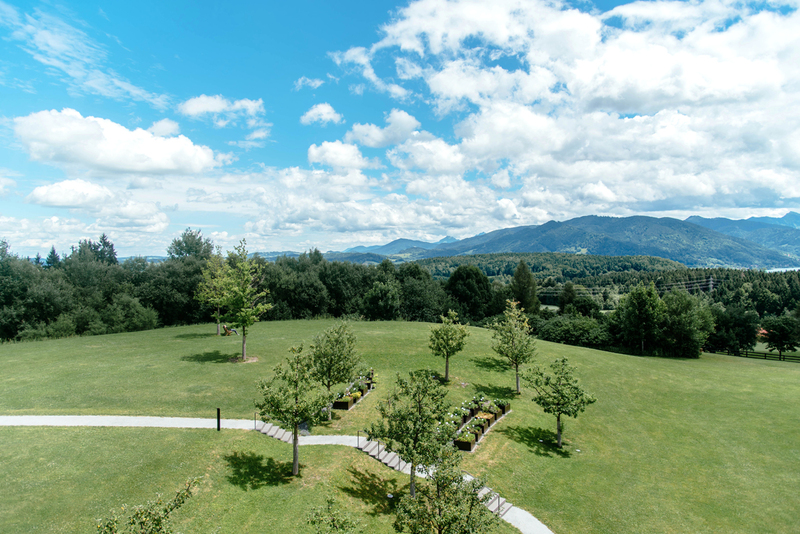 The exclusive treatment I have been given to Lanserhof is called Hair Detox Treatment and is designed to energize and reactivate scalp and hair while giving you a deep sense of relaxation with a hand massage. Here is the result obtained at the end of the treatment: I was way more than satisfied! Before leaving I had to chance to say goodbye to the gorgeous Delevingne sisters, global ambassadors of System Professional! Small update. Although I’ve changed my hair I’m continuing to use my EnergyCode products to keep them strong and healthy. They grow very fast and are beautiful from roots to the tips! To do an initial test (and discover the System Professional hair salon closest to your home) you can click HERE!